With so many designers in store, we made sure that our wedding dress collections represent a variety of styles, silhouettes and sizes for every body and every bride. 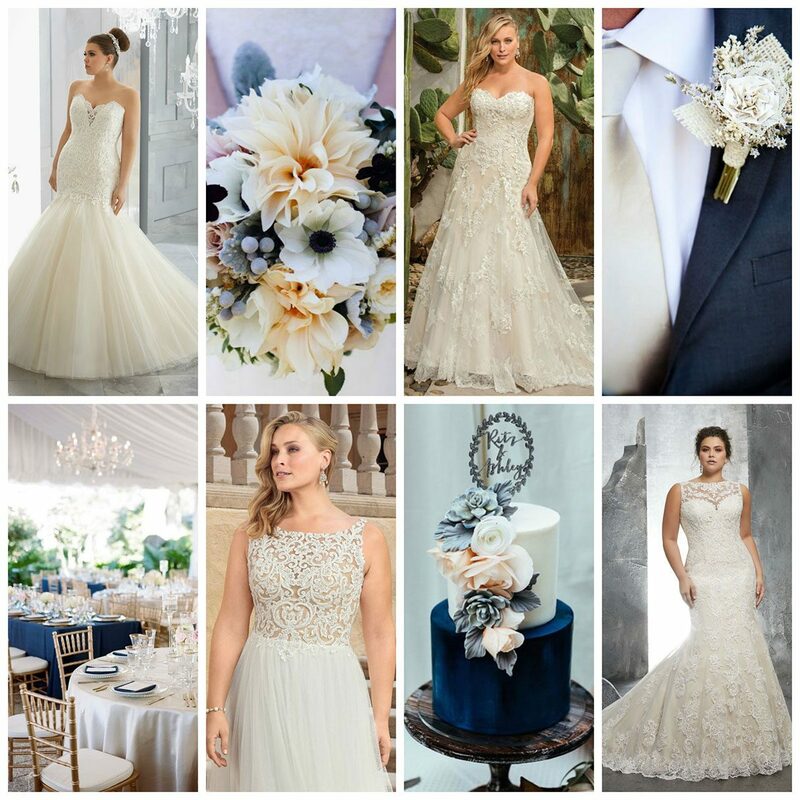 At Eva’s Bridal, we offer one of the largest plus size selections with approximately 100 wedding dresses in plus sizes, ranging from 16 to 30W. We want every bride to have a wonderful experience not only trying on wedding dresses, but also having a wide selection to choose from. Please see our Wedding Dresses page for more information on our designers and to capture the essence of each designer and their collections.